Card(X)Plore - the new multifunctional cardiovascular diagnostic unit. 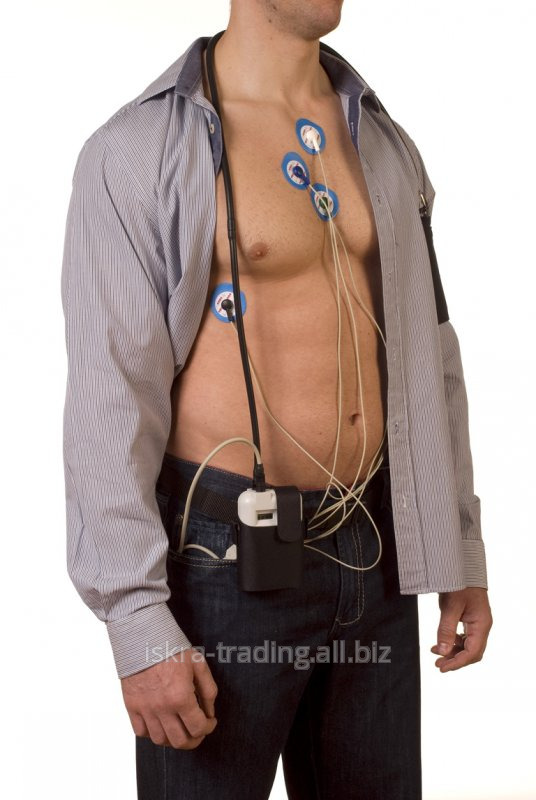 It registers and stores all data of an ECG on three channels, at the same time carrying out function of the daily monitor of arterial pressure. The device also registers activity and signals of vertical or horizontal position of the patient by means of a 2-axis sensor of situation. The device silent in work, as food 4 AA batteries which can be recharged in addition are used. Information is saved on a multimedia memory card in full that allows to keep high quality of a signal and to avoid losses of data owing to a compression which is inherent to the previous generations of registrars. 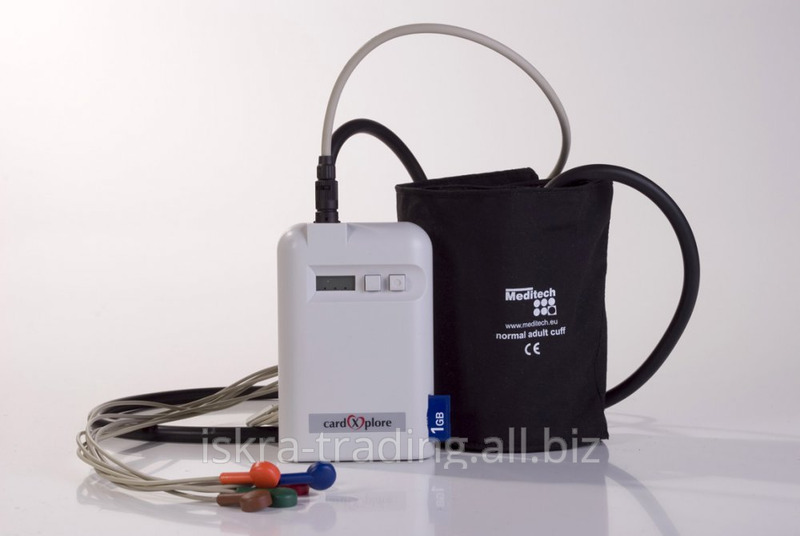 It is easy to initialize the Card (X) Plore monitor, having inserted a memory card or having connected to the personal computer by means of a fiber optic cable that also allows to carry out online monitoring on the scale of real time for check of fastening of electrodes. The device makes the long analysis of intervals in real time. The automatic identification of disturbances based on comparison of data with in advance programmed limits allows to find interrelation between the size of pressure and attacks of ischemia, disturbance of a rhythm and unconscious states. The patient can independently mark incidental symptomatic disturbances of activity of cardiovascular system. Registration of signals of activity and position of a body of the patient allows to obtain additional data for more detailed analysis. The data registered by Card (X) Plore are transferred to the personal computer and processed in the CardioVisions program which represents the integrated software package including function of the database, program for the analysis and report. Measuring range of the ABP - from 30 to 260 mm of mercury. 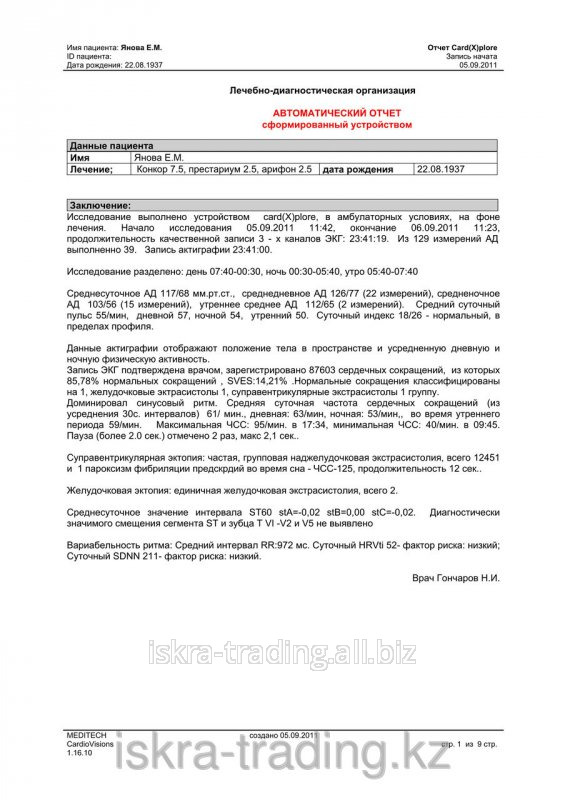 Unbelievable price on Holter of an ECG and ABP of Card (X) plore in Almaty (Kazakhstan) company Iskra trejding, TOO.